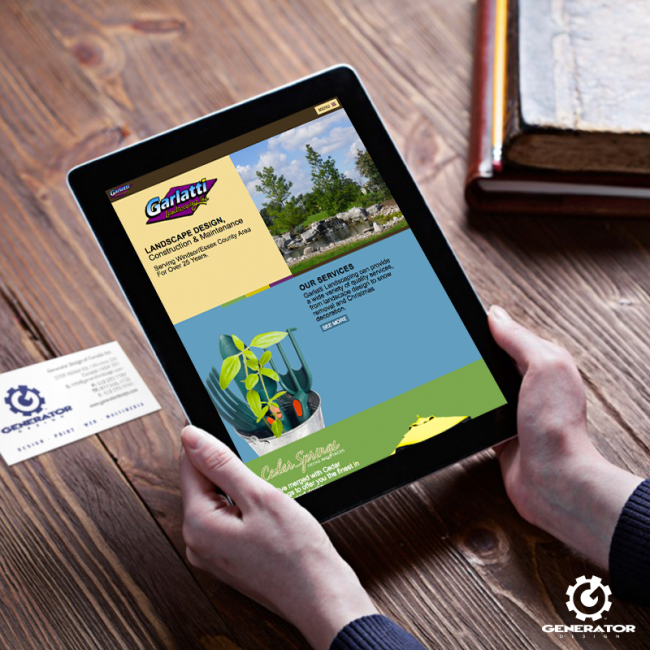 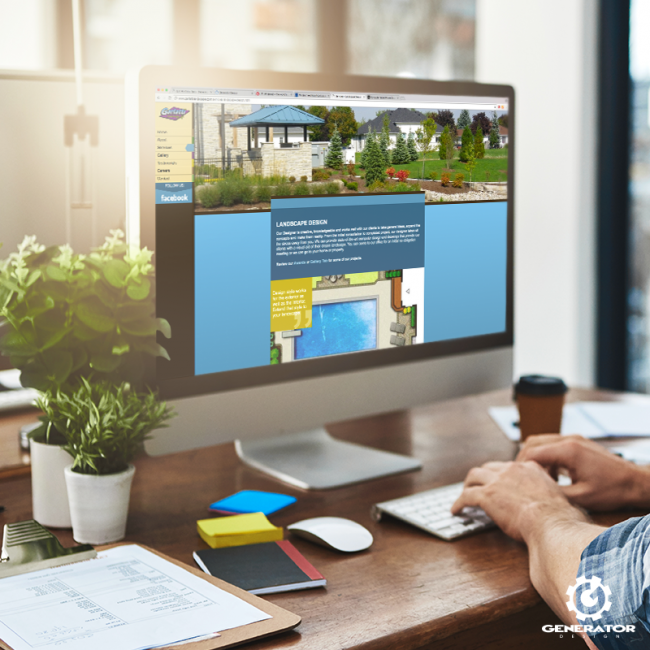 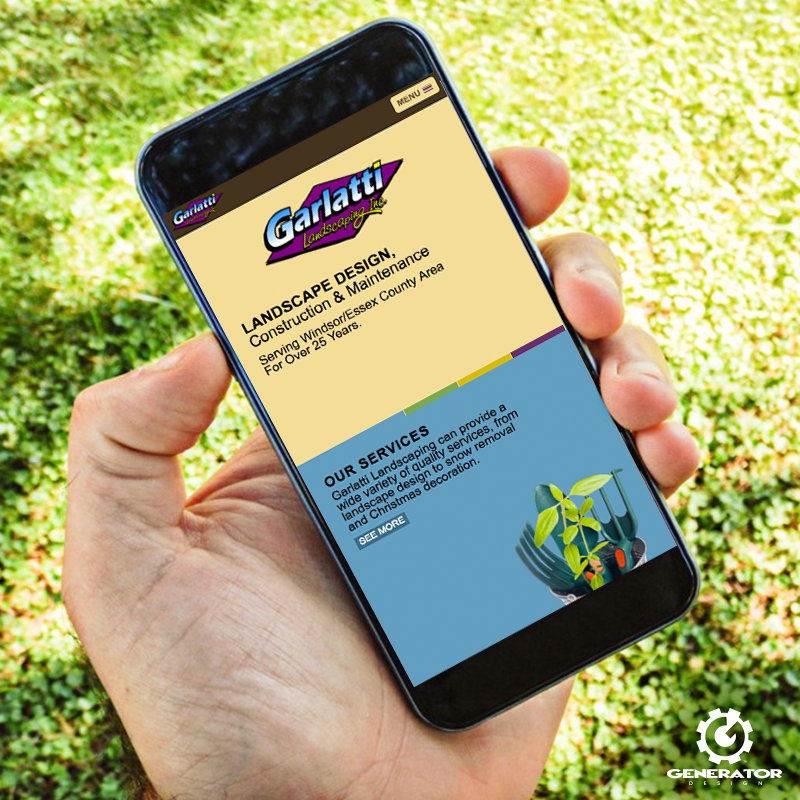 Garlatti Landscaping approached us to “spruce” up their website. 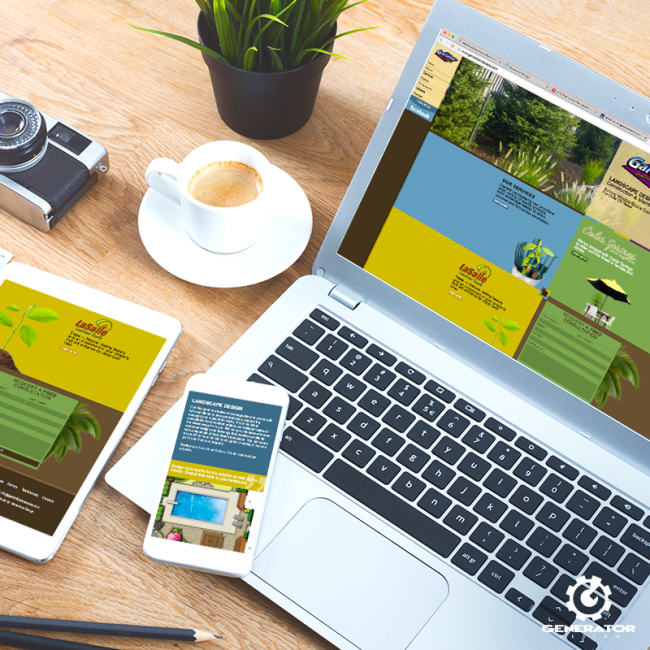 We set to work on delivering a colourful and modular responsive experience to creatively showcase their landscape work, services, testimonials, and more. Be sure to check out their completed page for the full experience!